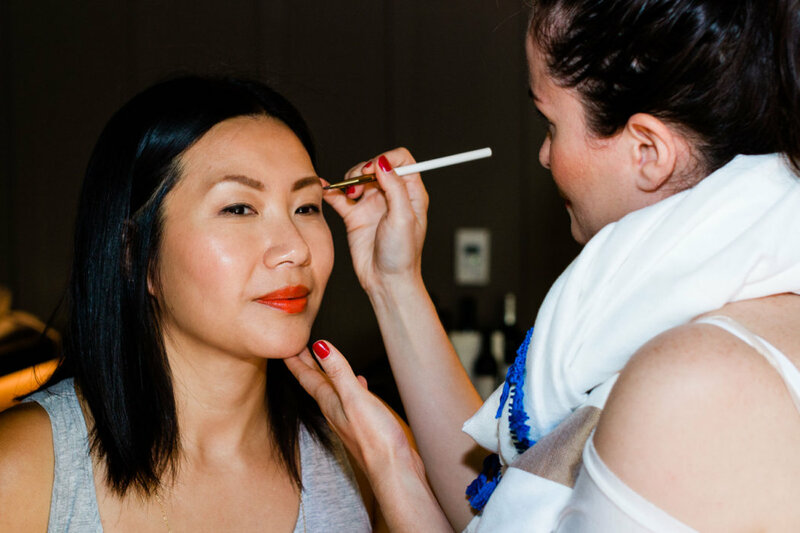 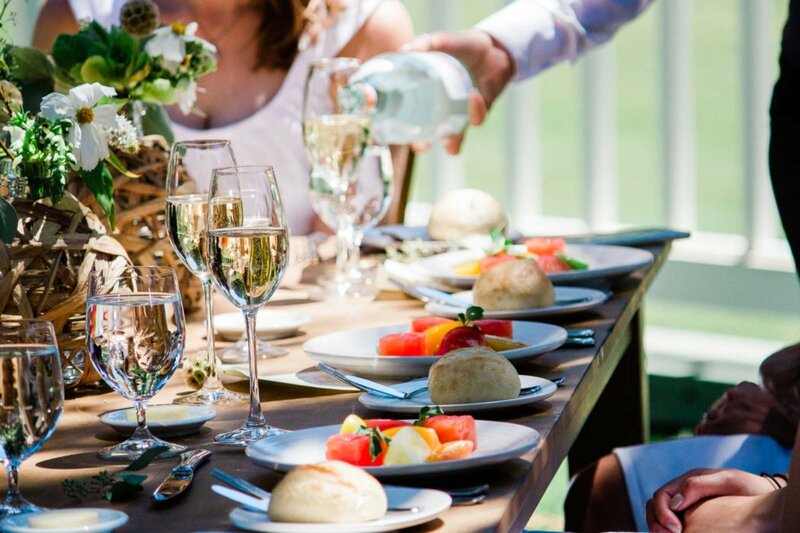 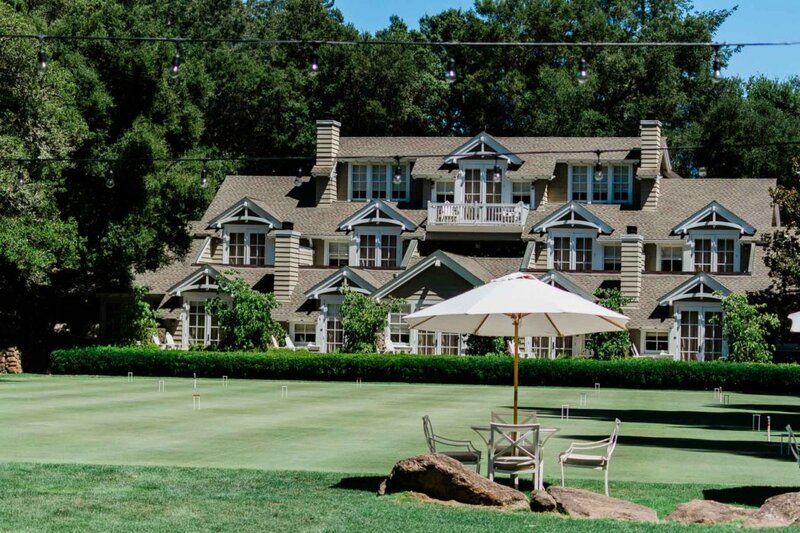 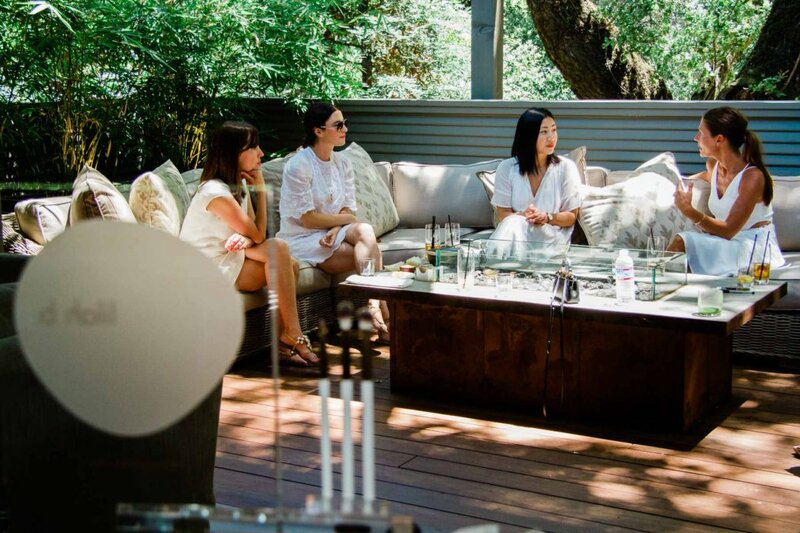 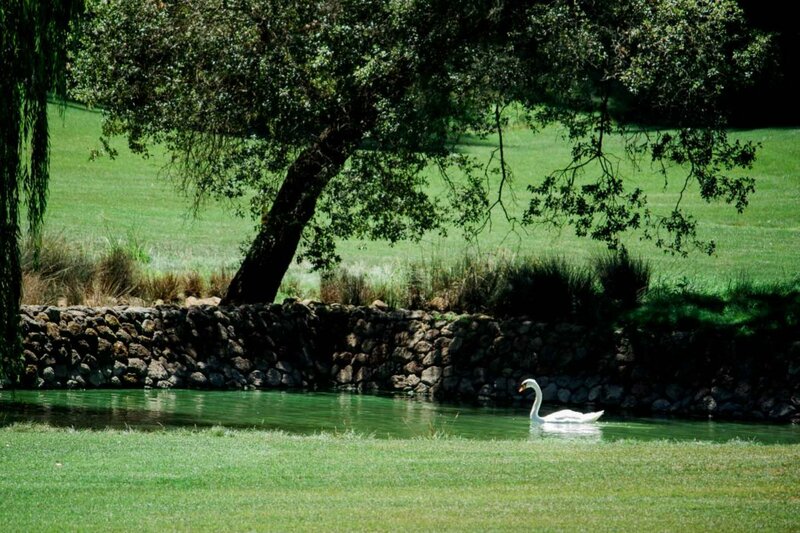 Facials and makeovers, girl talk over a champagne lunch, and a lively round of croquet with Napa Valley as a backdrop. 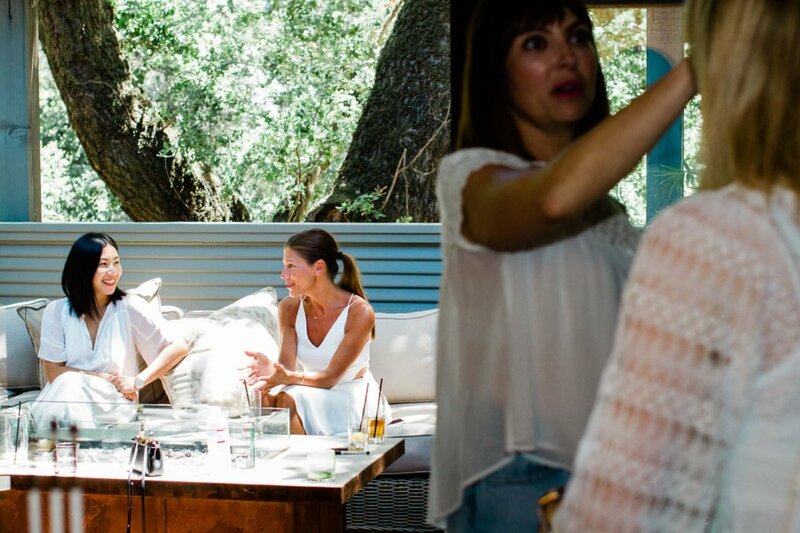 Sounds like a perfectly dreamy summer day for any girl, if you ask me. 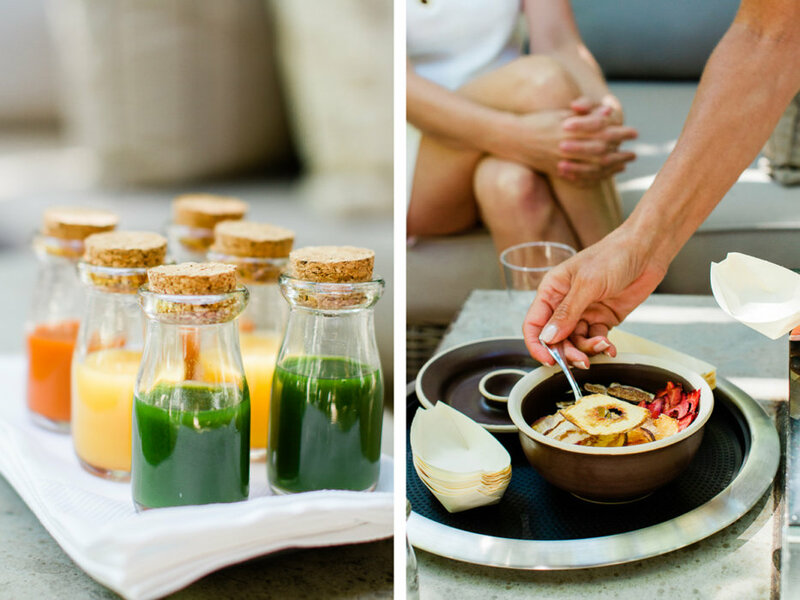 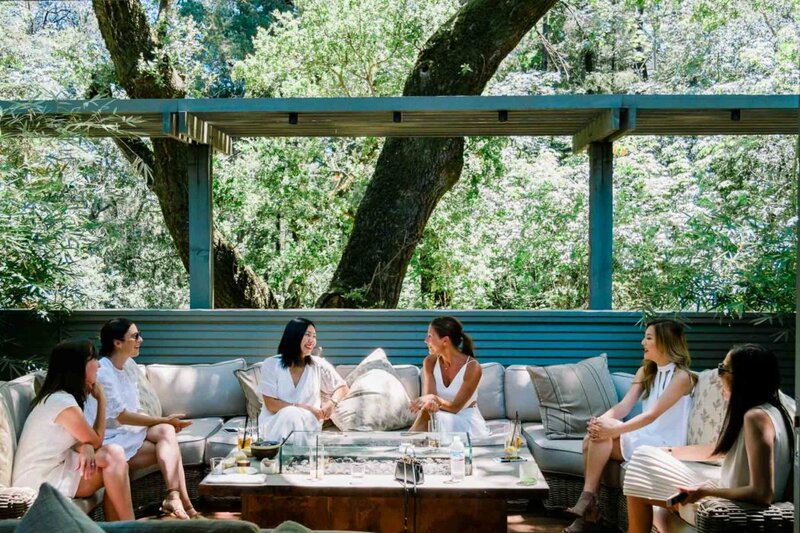 This is what I had the pleasure of documenting when I joined the gals from lilah b. and a few of their lovely blogger friends at the gorgeous Meadowood Napa Valley Resort. 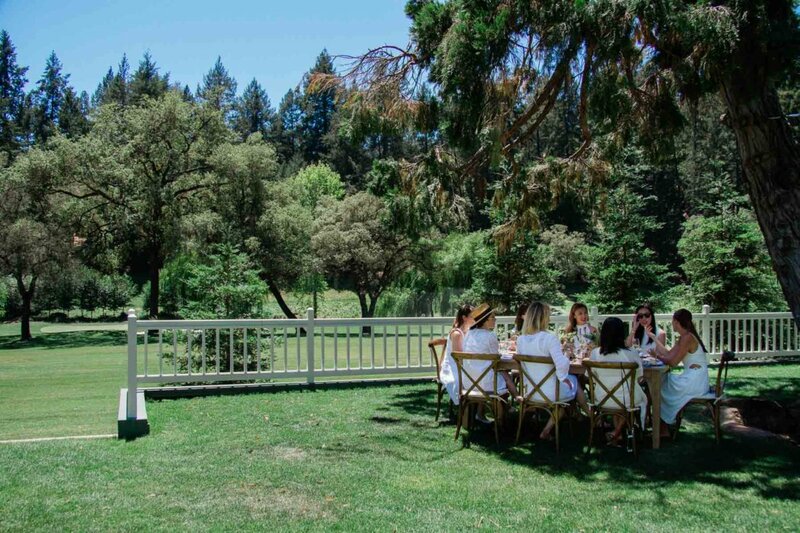 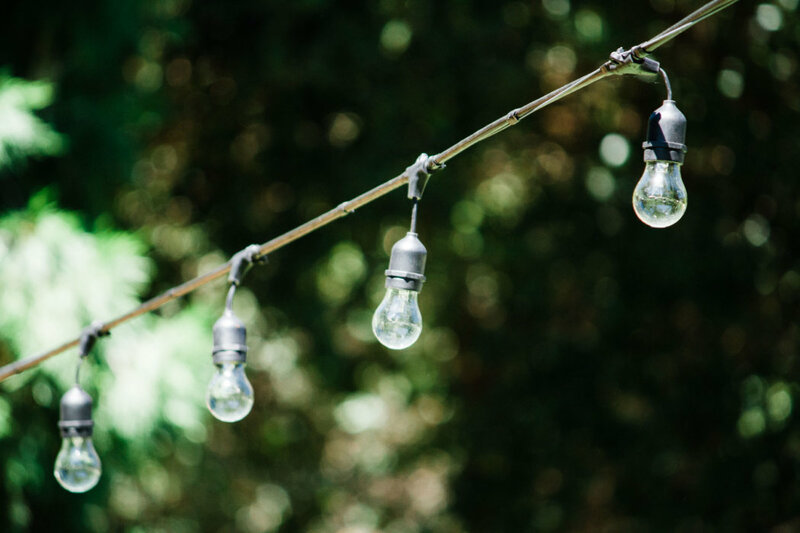 It was the perfect summer celebration, highlighting the simple pleasures of life in Northern California with all of its gooey summer goodness. 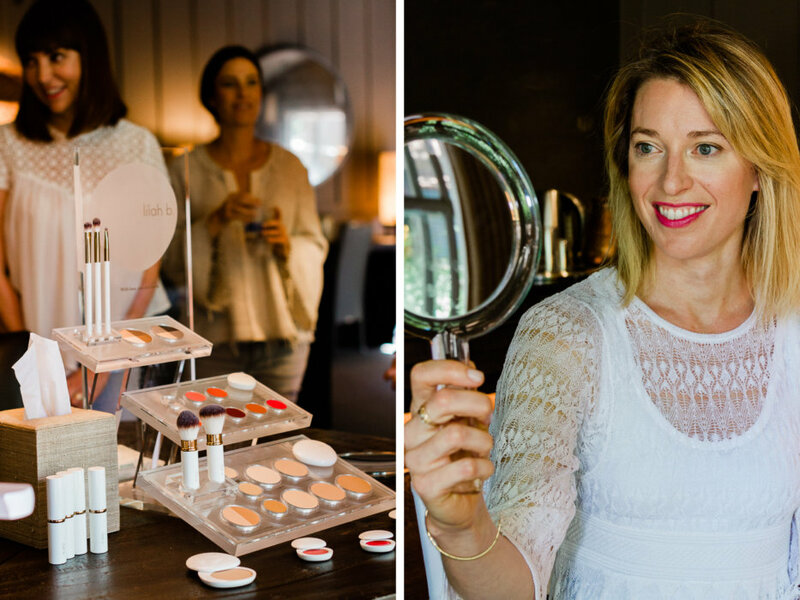 lilah b. is a luxury cosmetics startup based in Sausalito, CA that emphasizes fewer products for a simpler beauty regimen. 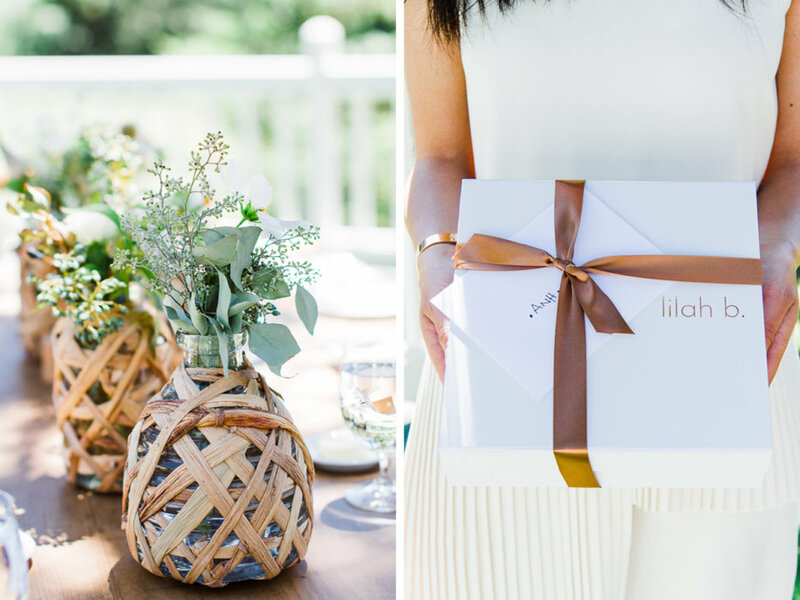 I’ve been working with lilah b. for several years now as their product and lifestyle photographer, and I love the ‘less is more’ philosophy behind the brand. 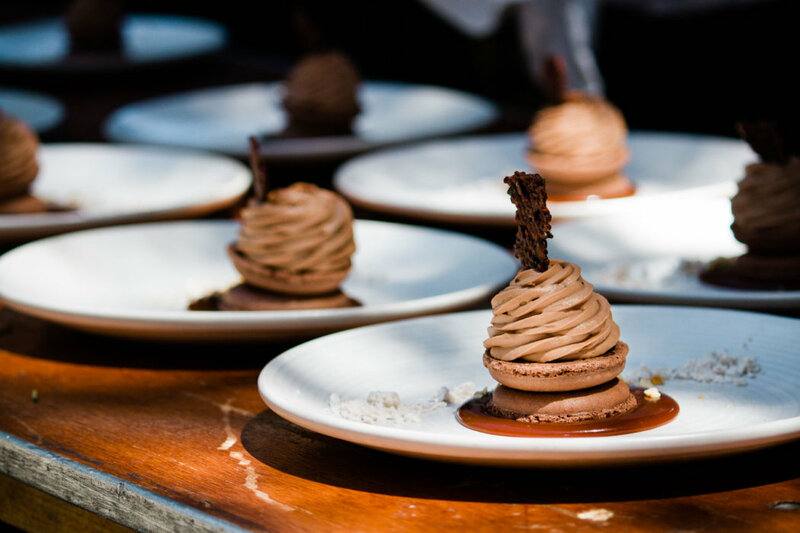 As we bid summer a fond ‘Adieu’ and ease ourselves into my favorite season of all, here’s a look back at that lovely day that truly epitomized the deliciousness of summer in the Bay Area. 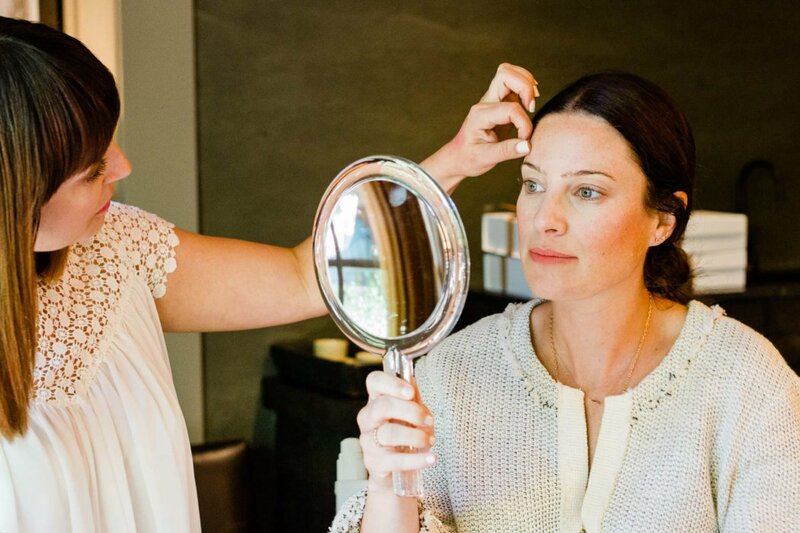 Big thanks to lilah b. for letting me be a part of this beautiful Napa day, and to the rest of you, be sure to check out their gorgeous line of good-for-you beauty products.